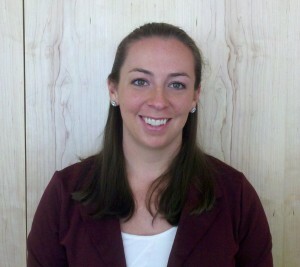 Meet Grace Capreol, a new HealthCorps Navigator serving as an Emerging Technologies Coordinator at CHC! – I studied Exercise Science at the University of Delaware for two years, but transferred to the University of Connecticut and graduated with a Bachelor of Science in Allied Health Science. What about joining CHC most excites you? – The opportunity to serve in and learn about the varying aspects of health care from administrative work, to clinical experiences, to health policy studies. If not seeing patients/serving at CHC you would rather be _____________? What musical artist currently dominates your iPod? – Not really, but I have extreme hitch-hiker thumbs that can bend behind my pointer finger. – This is always the hardest question…but I would have to say The Avengers. – My dream job would be a World Photographer! I love the idea of traveling for new perspectives and amazing vistas. What is one thing you would like the CHC team to know about you? Also, Thursday, October 11th is Grace’s birthday! Wish her a good one if you see her!